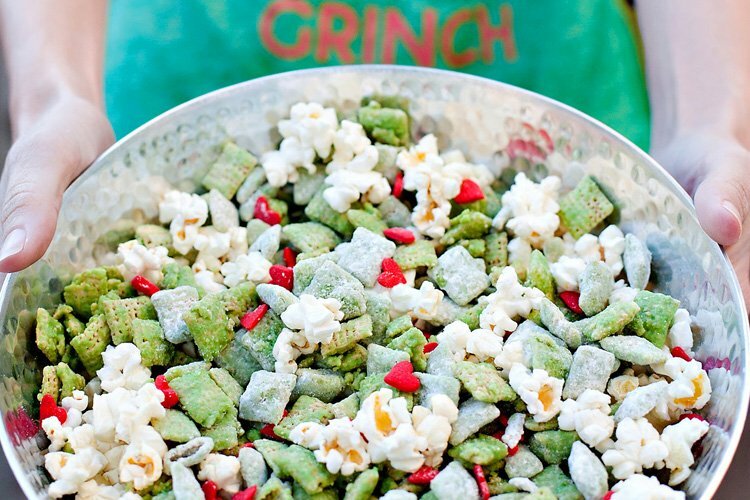 Is this one of the most genius candy creations ever, or what?! Something tells me these will be “popping” up at Grad parties ’round the world very soon! 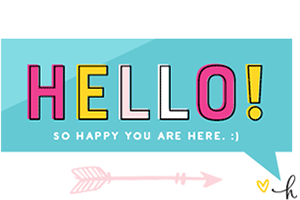 Bakerella… you’re a genius with the sweet stuff as always – thanks! Oh Bakerella, you are just too cute! Loose 2 inches in 21 days! hm..at first glance I thought these chocolate are miracle chocolate to get me loose weight…. OMG! 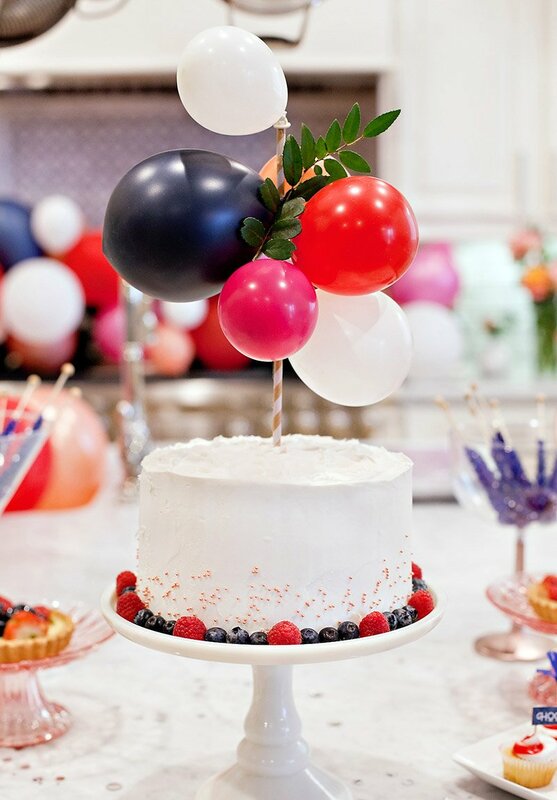 I am going crazy trying to plan a graduation party for a client and i LOVE this idea! So cute, Thank you for sharing!! As soon as this popped up on my screen I thought it was a Bakerella creation! Love it. 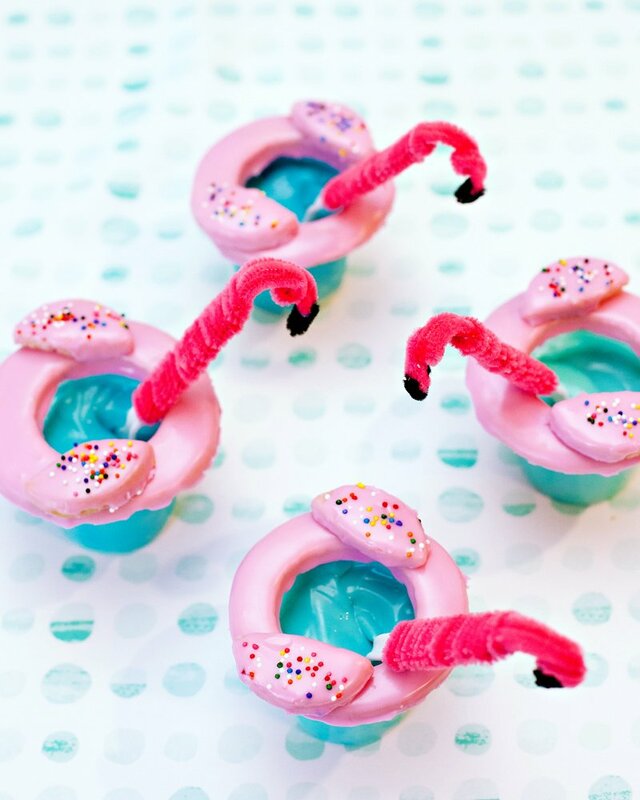 I just think that these are the cutest and what makes them evne cuter is that they are sooo easy to make! I will totally be doing these! thanks for the fun post! Those are amazing! What a great at home idea. Bakerella is the best. :) Thanks for sharing! Fantastic idea! So simple, so cute! Oh my goodness! These are so incredibly adorable!! These graduation caps are so cute! I absolutely love the idea. I am always looking for something simple yet unique. These totally fit the bill. Thanks! Oh wow, she sure is tallented! those are fabulous! I love that idea! What a great way to top yummy cupcakes. 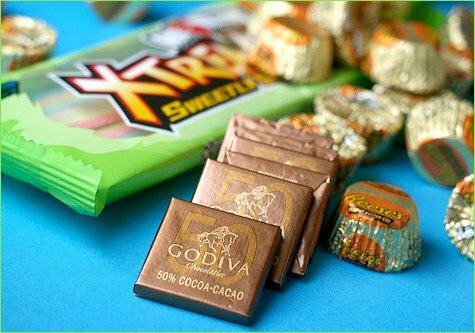 These would be great as graduation thank you gifts for those who gave you cash gifts. Wrap them in a cello envelope and pop your thank you note inside with this gorgeous treat! So cute! I don’t have anybody graduating, but I’m going to make these anyway. They’re just too cute! 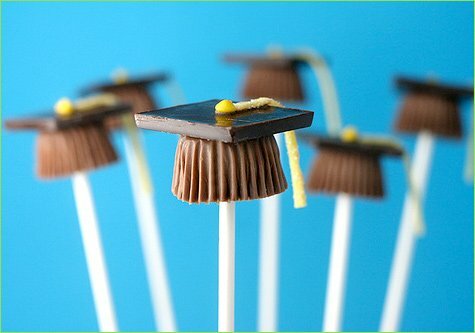 I would like to order the Chocolate Graduation Cap Candy Pops! What is your number so I can talk to someone? Not much time left, I am on it!! Great idea. How did you do those graduation caps on the stick? A mold? Super cute. 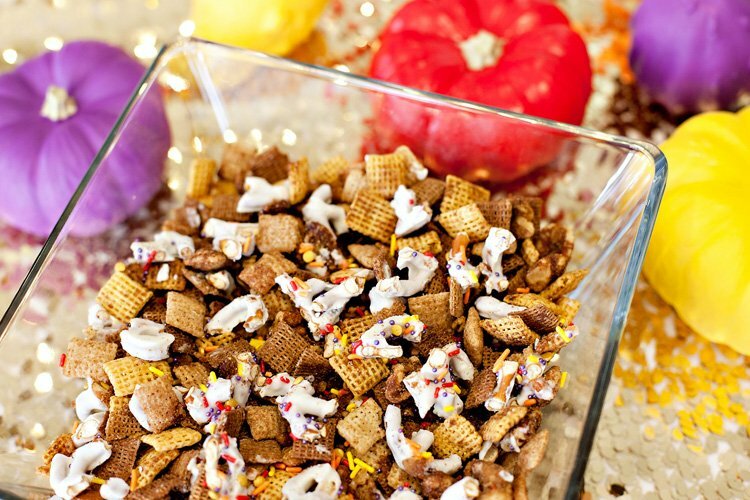 You can get your graduation party candy at htttp://candycrate.com. They carry the lollipop sticks there too. I have been looking for the square chocolate to put on top of the reeses and am having no luck what so ever. I need help please…..
How do you get the chocolate square and peanut butter cup to stick together? 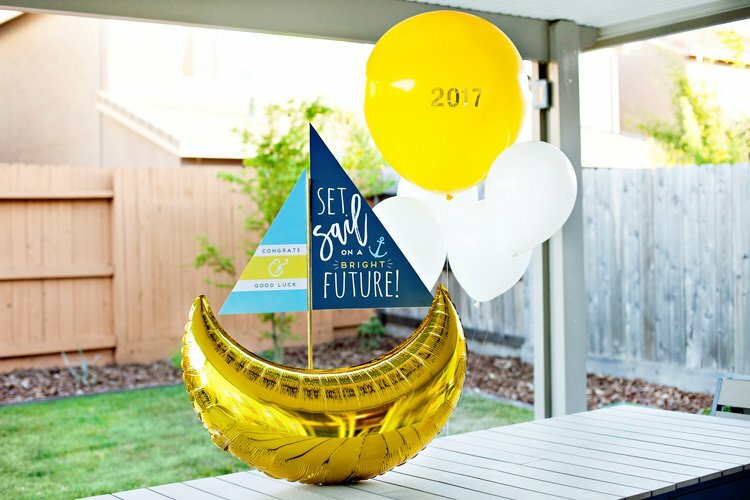 Really a cute idea – thanks for sharing – they will really be a hit at our graducation party! Made 30 of these for my great niece's kindergarten graduation….. last night! Tedious, but they are adorable! Can't wait to see the kids reactions! Thank you Lori for sharing! Jacalyn, what type of container did you serve them in? A vase? How did you work on them without the chocolate melting? What kind of candy is the little yellow that holds the tassel? I love this idea!!!! i love this,i am going to do it for my son"s graduation. It is useful for me. Thanks for sharing. In real it is so good.